Congress has come up with a way to make it harder for Medicare scammers to steal your ID and rip you off. 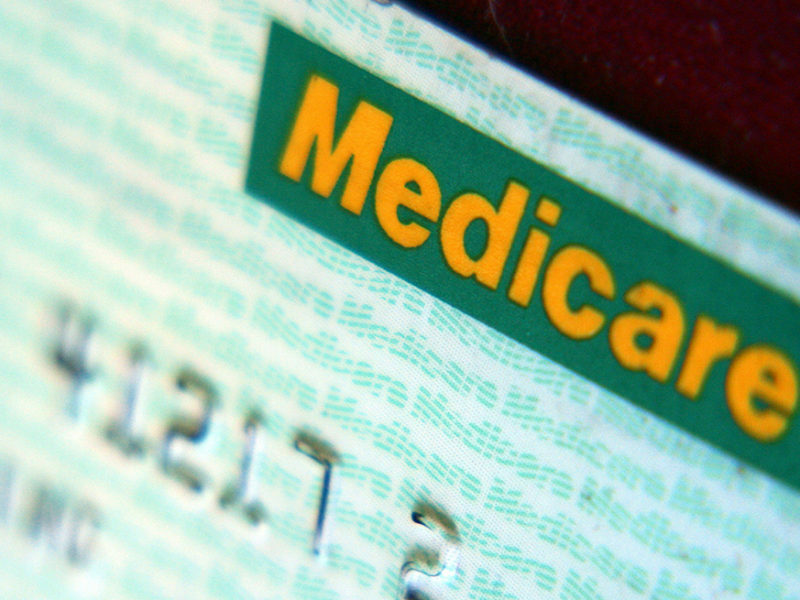 The solution: new Medicare cards that don’t include your Social Security number, gender or signature. The new cards start going into the mail on April 1, 2018. Each will feature a computer-generated Medicare Beneficiary Identifier (MBI) assigned just to you. The MBI, made up of 11 numbers and letters, will be used for billing, to verify eligibility for services and to check the status of a claim. These changes will make it considerably harder for criminals to steal your identity. According to the Justice Department, the number of identity-theft cases for people 65 or older hit 2.6 million in 2014. But true to their nature, scammers are already using the moment to target the 58 million people who will be getting new cards next year. You’re asked for your Social Security number and bank information so you can get the new card. Hang up! Medicare will never call you and ask for such information. You’re asked to pay for your new card. Hang up! The new card is free. You’re told you’ll lose your Medicare benefits if you don’t give them money and personal information right now. Hang up! The free card will be sent to you automatically. Your benefits will remain the same. Mailing cards to so many people is a big job. So it will take time. Don’t worry if you get your card before or after your spouse, or if friends or colleagues get theirs first. Medicare members have until Dec. 31, 2019, to begin using the new ID. Both the new card and current card be valid until them. Previous Post: « Supplemental Insurance: What is it and do I need it? Supplemental Insurance: What is it and do I need it? High Deductible Health Plans: Are They Worth the Savings?